Gta v will require 8GB of storage, on your xbox 360 or ps3. Gta v will ship with two discs, apparently disc 1 is recommended to be installed first and disc 2 is the main disc to play the game. 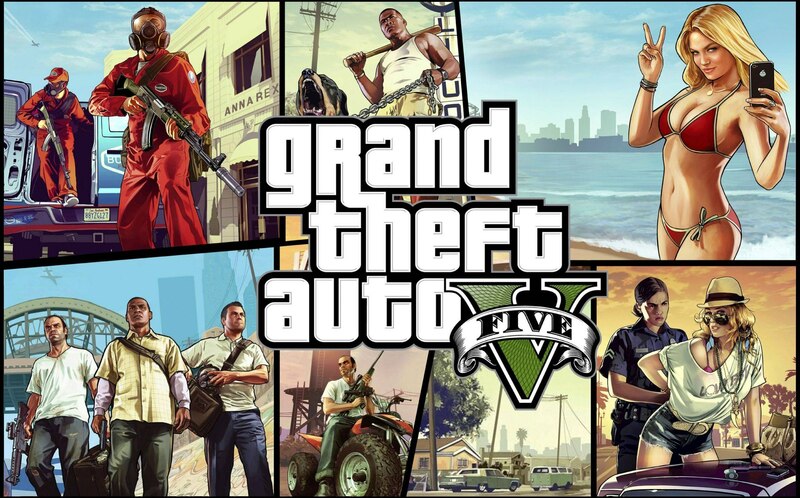 when the install is finished players will be able to play gta v single-player and online without switching back and forth to play. So to all the gamers out there please make sure you guys have a big enough harddrive for this. The game will ship on September 17,2013, for both ps3 and xbox 360.